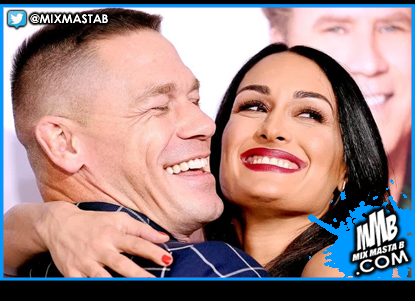 After six years together, John Cena and Nikki Bella have called it quits, the couple revealed exclusively to Us Weekly. Cena, 40, proposed to Bella, 34, got engaged in one year ago at Wrestlemania 33. The two have been dating since 2012. The pair was last were spotted in public together at Wrestlemania 34 on Sunday, April 8. Last month, Cena spoke with Us Weekly about their relationship, admitting that it takes a lot of work.